Telenet in Belgium, Ziggo in the Netherlands and HBO are some of the broadcasters to have acquired thriller The Pier from La Casa de Papel showrunner duo Álex Pina and Esther Martínez Lobato. The drama, known locally in Spain as El Embarcadero, follows high-profile architect Alexandra who, distraught by the suicide of her husband, is further rocked by the discovery he was leading a double life with another woman and the child they had together. HBO has acquired the show for Scandinavia, Eastern Europe and Portugal. 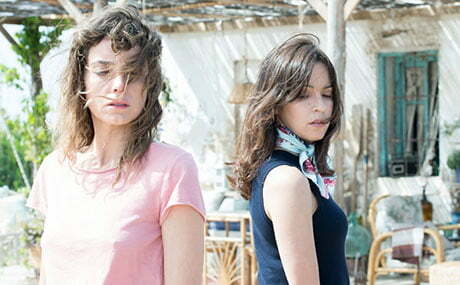 Elsewhere, Israeli broadcaster Hot has picked up the series, which is distributed internationally by Germany’s Beta Film, along with Blue TV in Turkey. Russian tech company Yandex has taken the rights for the series in Russia, Ukraine, Georgia and all of CIS. The Pier, a Movistar + original drama, is produced by Movistar+, Atresmedia Studios and Vancouver Media. Netflix last year signed Pina to an overall deal, its first such showrunner arrangment in Europe.